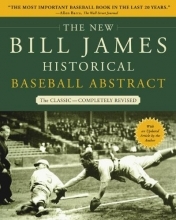 A decade-by-decade history of baseball features more than one thousand essays on such topics as the best minor league teams, the sport`s one hundred top players, and uniforms, providing in the paperback edition an extended essay covering the 2001 and 2002 seasons. Reprint. 75,000 first printing.